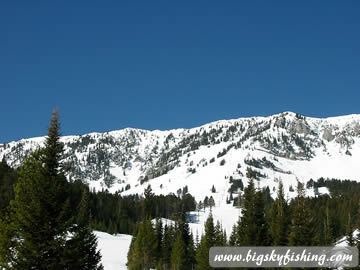 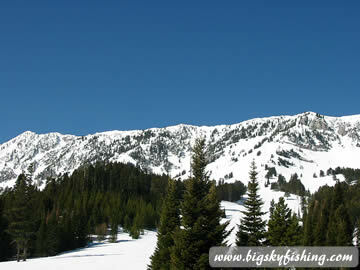 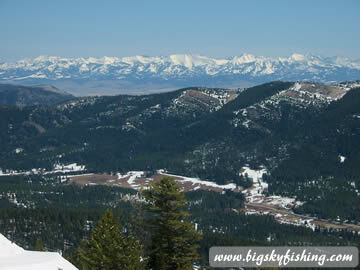 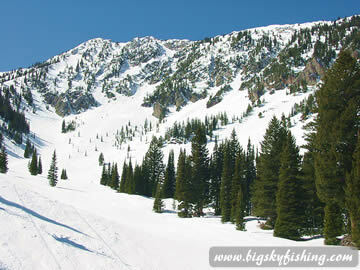 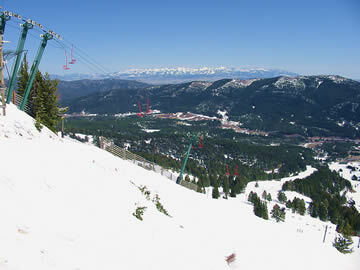 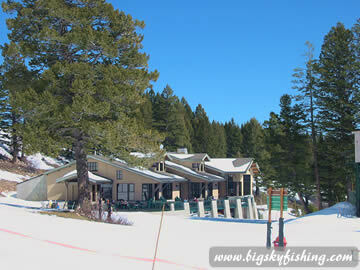 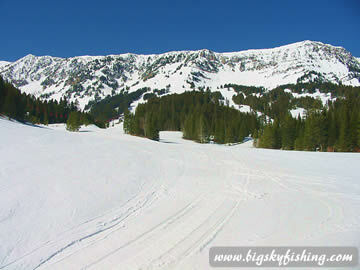 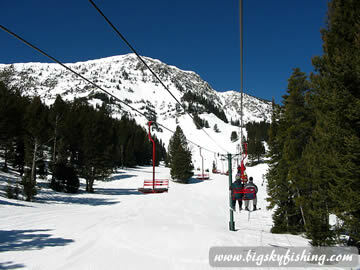 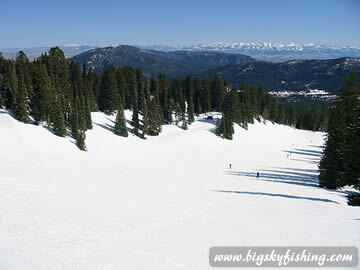 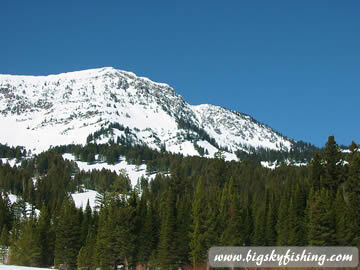 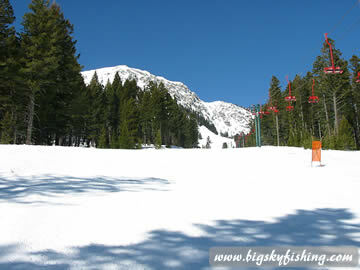 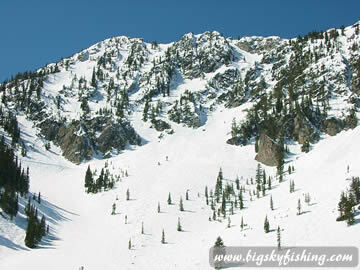 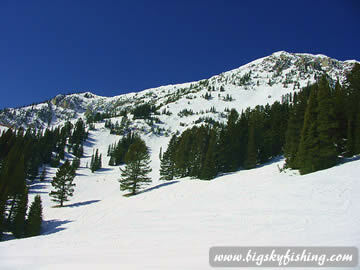 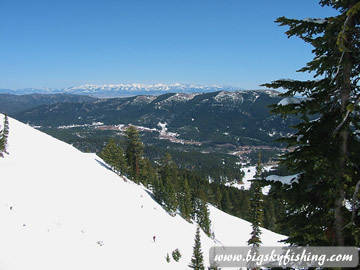 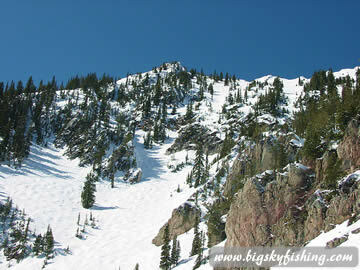 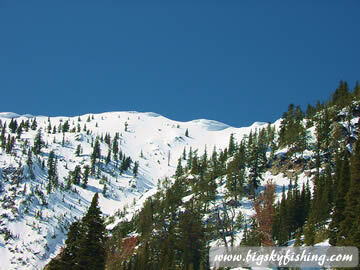 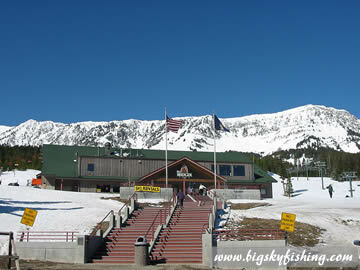 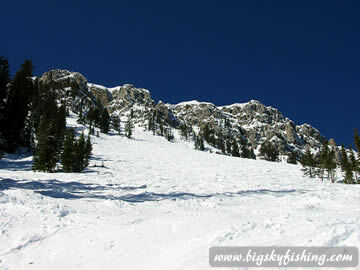 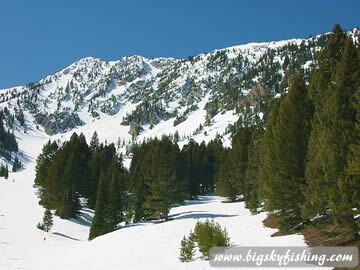 Bridger Bowl Ski Area is a wonderful ski area located just outside the city of Bozeman, Montana. 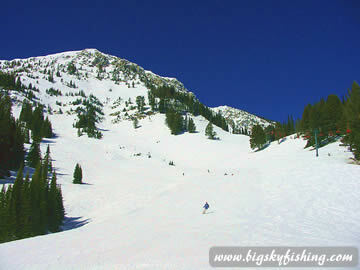 Bridger Bowl has 2600 feet of lift served vertical and some of the most advanced skiing you will find anywhere in Montana. 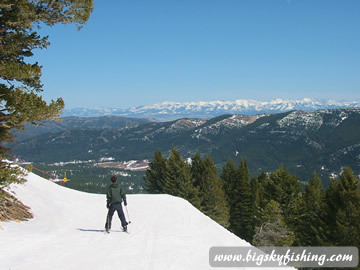 Click on images for captions about each photo and larger images.